John Weldon Cale, or to classic rock music lovers, JJ Cale, "was an American singer-songwriter and musician who was one of the originators of the Tulsa Sound, a loose genre drawing on blues, rockabilly, country, and jazz influences. Cale's personal styles has often been described as laid back," according to Wikipedia. Cale died suddenly last year after a heart attack on July 26, 2013. He was 74 years old. 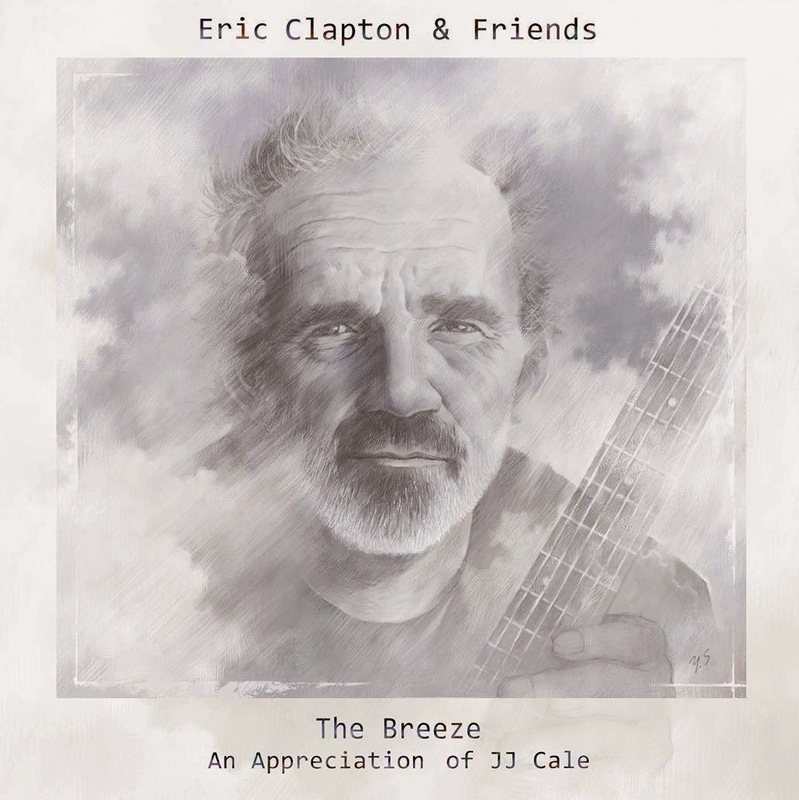 On July 29, 2014, Eric Clapton & Friends will celebrate Cale's musical career in a tribute featuring Cale's songs performed by Slowhand himself and friends including, among others, John Mayer, Willie Nelson, Tom Petty, and Mark Knopfler: The Breeze: An Appreciation of JJ Cale. 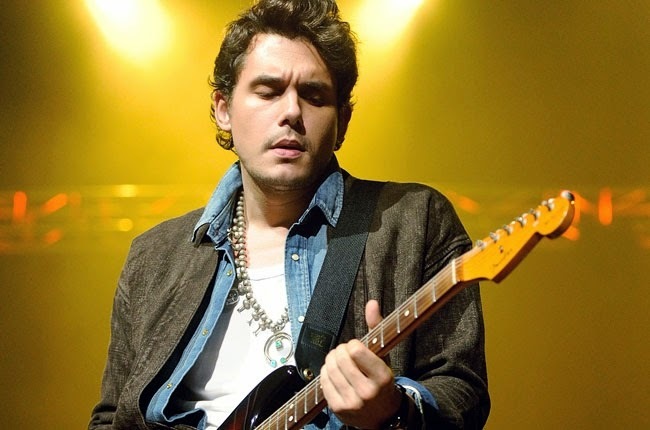 John Mayer: One of the "Friends"
If my readers have paid any attention at all to my blog or books, they already know the formal single father and current legendary rock 'n' roll guitarist is among my most appreciated musicians. I always look forward to Clapton's new music and this one is particularly special due to the subject matter. 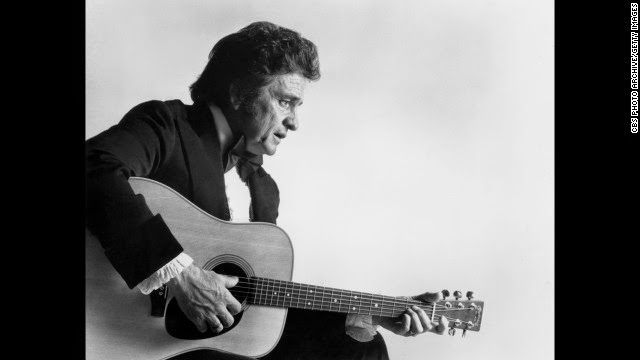 The Man in Black also covered "Call Me The Breeze"
In the early or mid-1990's, I picked up on something. Really great songs like Clapton's "After Midnight" and "Cocaine" were written by someone named JJ Cale. Eventually, I figured out Lynyrd Skynyrd's "Call Me The Breeze" penned by Cale. I decided to check out a JJ Cale greatest hits CD. Great tracks like "Magnolia" and "City Girls" were an unexpected and powerfully mellow. I loved it. Of course, the collaboration of Cale and Clapton on The Road to Escondido was pure ear candy. Typical of the collection, the track, "It's Easy," effortlessly combines a great melody, story-telling, and raw humor. I've already listened to Clapton's cover of "Call Me The Breeze," which FM radio stations will start to play very soon. I've also pre-ordered my copy of The Breeze: An Appreciation of JJ Cale. Do yourself a favor; click the link to order yours, too.